AeroPak Liquid Tyre Sealant will seal punctures up to 6mm and is non-flammable, will not freeze, is non toxic and safe to the environment. Once AeroPak Liquid Tyre Sealant is in the tyre, it remains a liquid until a hole is found, allowing the sealant to escape and react with the atmosphere to seal the leak. Allowing the tyre to remain stationary after filling may cause the wheel to become unbalanced at speed. 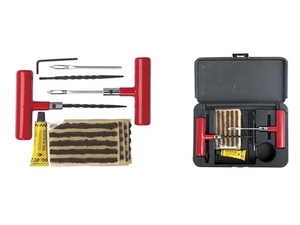 2 YRS Hebei Holman Auto Parts Co., Ltd.
7 YRS Ningbo Haishu Yihong Auto Parts Co., Ltd.
40 PCS Emergency Car Tire Puncture Repair Kit For Tubeless Tires 1.Main Material: steel, Natural rubber. 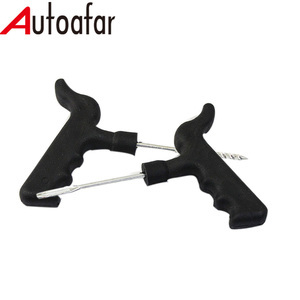 2.New Auto Car and Tubeless Van Tyre Puncture Repair Kit. 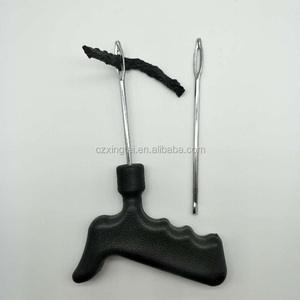 4.Use for repair the hole and wound of tire. 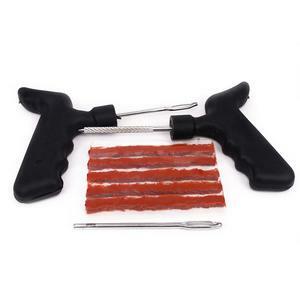 2 YRS Yingkou Shengda Machine Co., Ltd.
Alibaba.com offers 41,248 car tubeless products. About 3% of these are other auto parts, 2% are tire repair tools. 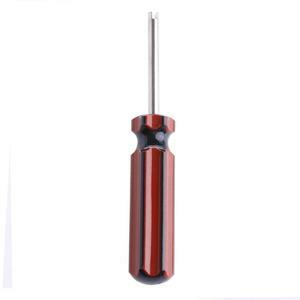 A wide variety of car tubeless options are available to you, such as hand tool, electric tool. You can also choose from free samples, paid samples. There are 41,248 car tubeless suppliers, mainly located in Asia. 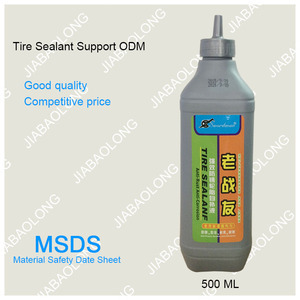 The top supplying country is China (Mainland), which supply 100% of car tubeless respectively. 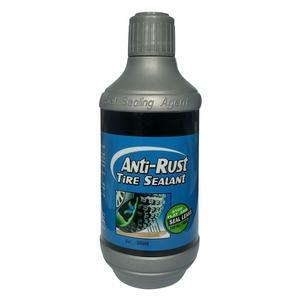 Car tubeless products are most popular in Mid East, South America, and North America. You can ensure product safety by selecting from certified suppliers, including 4,894 with ISO9001, 2,799 with Other, and 2,243 with ISO/TS16949 certification.